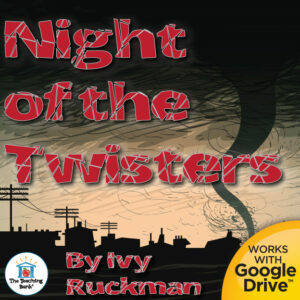 Night of the Twisters is the semi-fictionalized novel based on the tornado outbreak in Grand Island, NE in June 1980. The story by Ivy Ruckman published in 1984, is written from the point of view of 12-year-old Dan Hatch, who – after his home and neighborhood are destroyed by one of the tornadoes – begins a search for his parents as more tornadoes roll through the area. This is a nail-biting book to use for a novel study, literature circles, book clubs, or individual study in the classroom or home school to hook even the most reluctant of readers. Night of the Twisters has been honored with several awards over the years including the Golden Sower Award, the Iowa Children’s Choice Award, and the Sequoyah Children’s Book Award. This novel has also been honored with the Outstanding Science Trade Books for Children recommendation by the National Science Teachers Association and Children’s Book Council. When a tornado watch is issued on a Tuesday evening in June, 12-year-old Dan Hatch and his best friend, Arthur, don’t think much of it. After all, tornado warnings are a way of life during the summer in Grand Island, Nebraska. But soon enough, the wind begins to howl, and the lights and telephone stop working. Then the emergency siren starts to wail. Peak tornado season is March through June so this is a great time to bring this story into your classroom. This book is exciting and hooks reluctant readers with the graphic details of this real-life event. You can read more about this weather phenomenon from the National Weather Service and The Real Night of the Twisters. I offer a complete novel study to accompany Night of the Twisters for use in the classroom or homeschool. The unit includes both a printable format and a Google Drive™ format for use in a paperless classroom or with Google Classroom. 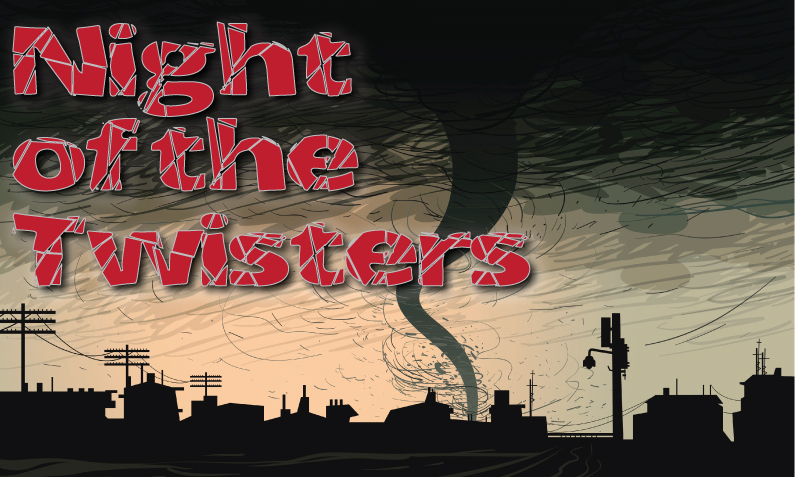 Night of the Twister is a fast-paced, nail-biter of a story that your students will not want to put down! 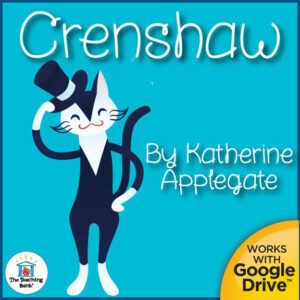 Crenshaw is Katherine Applegate’s follow-up novel to her Newbery Award-winning, The One and Only Ivan. This is a heartwarming story of a boy who looks within himself to find friendship and support as his family faces hard times. This is a wonderful book to use for a novel study, literature circles, book clubs, or individual study in the classroom or home school. Crenshaw is a beautiful, vividly written tale exploring the themes of friendship, homelessness, hope, forgiveness, and acceptance. 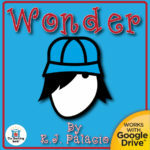 This story is great to open students eyes to the plight of homelessness in an empathetic way that they can relate to. I offer a complete novel study to accompany Crenshaw for use in the classroom or homeschool. The unit includes both a printable format and a Google Drive™ format for use in a paperless classroom or with Google Classroom. You can find this novel study in my TpT store by clicking the image below. 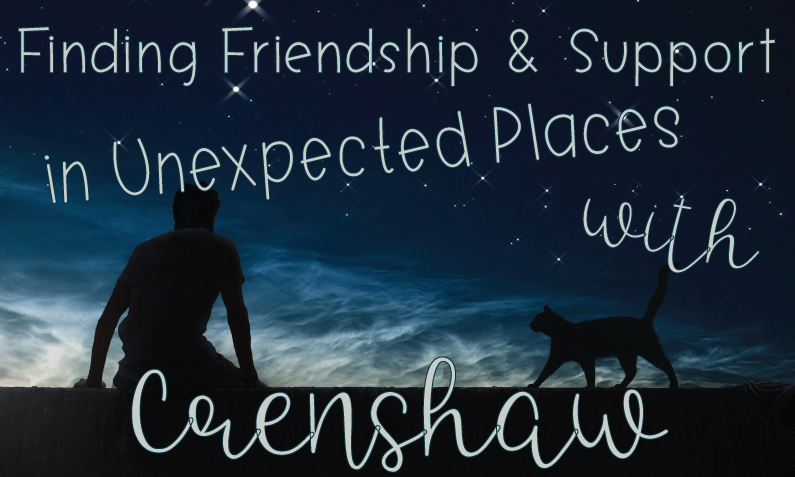 Crenshaw is a magical tale that shows that we can all find friendship and support in the toughest times by opening our hearts. 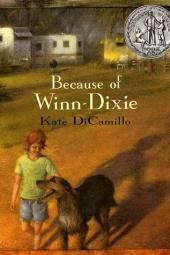 Because of Winn-Dixie by Kate DiCamillo, is a sweet story about friendship and looking deeper than just the cover to see the true soul of a person. The story is a beautiful tale exploring the themes of loneliness, loss, grief, forgiveness, and acceptance. This is a wonderful book to use for a novel study, literature circles, book clubs, or individual study in the classroom or home school. Because of Winn-Dixie was first published in 2000. The novel has been honored with numerous awards over the years including the 2001 Newbery Medal, the 2000 Josette Frank Award, and the 2003 Mark Twain Award. In 2007, the National Education Association names Because of Winn-Dixie as one of its “Teachers’ Top 100 Books for Children”, and has been named in the top 20 of all-time children’s books by the School Library Journal. Making friends in a new town is never easy, but when Opal adopts a stray dog she names after the grocery store where she found him, she learns that friendship-and forgiveness-can sneak up on you like a sudden storm. The problem of pet overpopulation. I offer a complete novel study to accompany Because of Winn-Dixie for use in the classroom or homeschool. The unit includes both a printable format and a Google Drive™ format for use in a paperless classroom or with Google Classroom. 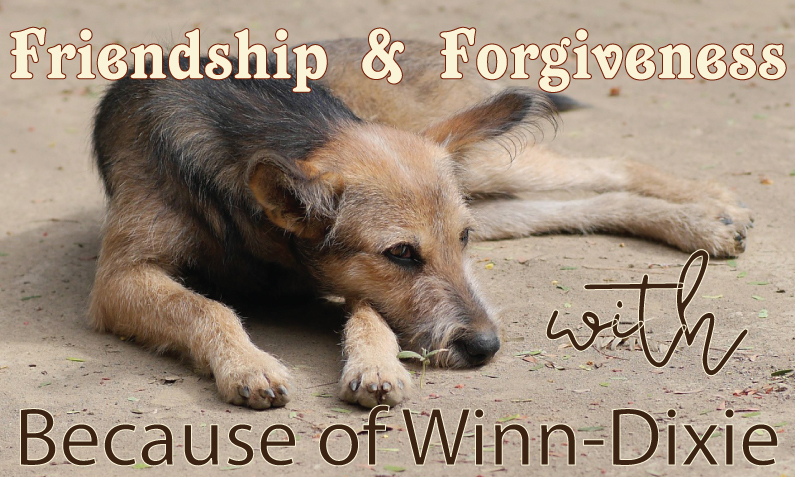 Because of Winn-Dixie is a warmhearted tale that combines humor, poignancy, sadness, friendship, and most of all, acceptance beyond what is skin-deep. Because of Mr. Terupt is Rob Buyea’s debut novel published in 2010. Buyea has skillfully conveyed the impact that an inspiring new teacher has on his fifth-grade class told through the individual voices of seven students. This is a wonderful book to use when discussing the literary tool of point of view for a novel study, literature circles, book clubs, or individual study in the classroom or home school. Mr. Terupt, a first-year teacher, utilizes an unconventional teaching style that reaches the most difficult students while also inspiring lessons about tolerance, self-advocacy, and responsibility. The book is written in clear, modern language and Buyea’s perception of each of the seven key personalities of the students shines through giving any reader a character to relate to and evolve with. It’s the start of fifth grade at Snow Hill School, and seven students find themselves thrown together in Mr. Terupt’s class. They don’t have much in common, and they’ve never gotten along. Not until a certain new teacher arrives and helps them to find the strength inside themselves-and in each other. But when Mr. Terupt suffers a terrible accident, will his students be able to remember the lessons he taught them? Or will their lives go back to the way they were before-before fifth grade and Mr. Terupt? This is a great novel to spur deep emotional discussions from different points of view and lends itself to deep dive in the analysis of the text and the characters with lessons students can apply to their real lives in the murky life of fifth grade and middle school. I offer a complete novel study to accompany Because of Mr. Terupt for use in the classroom or homeschool with a strong focus on point of view analysis. The unit includes both a printable format and a Google Drive™ format for use in a paperless classroom or with Google Classroom. 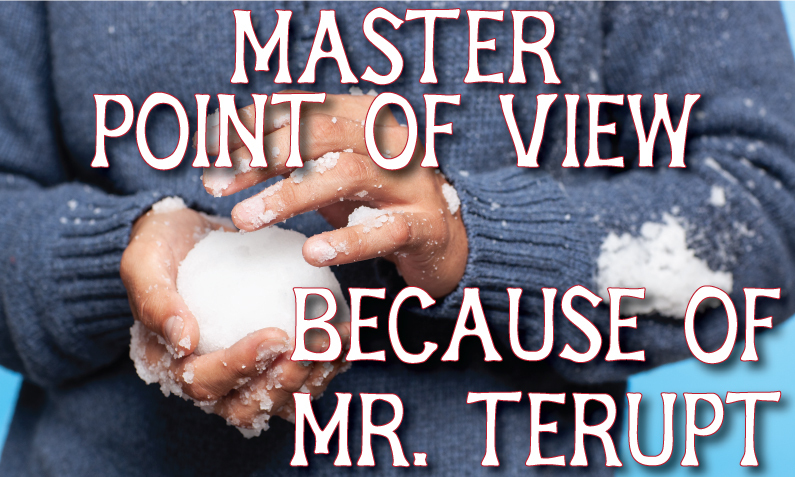 Because of Mr. Terupt is a thought-provoking, powerful story that will move even the most reluctant of readers to a place where they can relate, learn, and grow along with the characters. Today’s post, part 5, is the conclusion of the series dealing with the assessment aspect of using novel studies. You can read part 1, Part 2, Part 3, and Part 4 here. 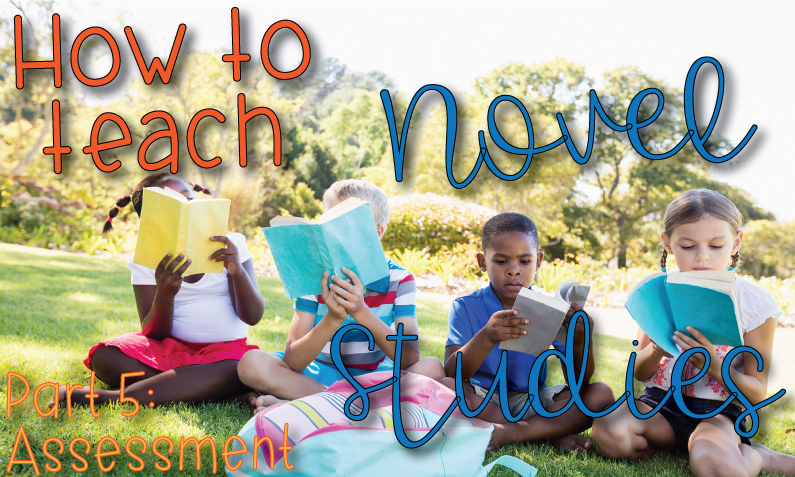 Assessment of a novel study can be a tricky thing to handle. My main objective, in addition to hitting skills, is to hook the student on the enjoyment of reading a good book. Too much assessment can kill that joy, but we need some way to assess that the skills have been met. It’s a delicate balance. I often get questions from potential buyers asking if there are assessments after every chapter of my novel studies. I kind of cringe when I get these questions because I can only imagine the dread the students have if they are tested after every chapter! Testing is not the only way to assess if a student has read and understood. In my experience, class discussions and the writing in the comprehension answers is more than sufficient evidence of learning and understanding by the student. It is imperative when using novel studies not to lose focus and kill the joy of reading for your students! You want them to voluntarily choose to pick up another book to read when a novel study is over, not run as far as they can from books! I do understand that assessments can be helpful and needed, but they need to be appropriate. For many of my novel studies, I only offer assessments at the end of the book for comprehension, vocabulary, and a writing essay question. 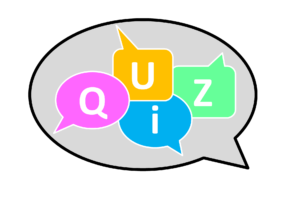 I offer an end of the novel quiz in both a multiple choice or a short answer format for comprehension, a multiple choice format for vocabulary, and a writing assessment so that the teacher can choose which is most appropriate for their students. 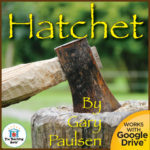 You can see an example of this from my Hatchet Novel Study. I’ve switched up the format a little in other units such as Where the Red Fern Grows Novel Study that incorporates the comprehension and writing assessments into one format. 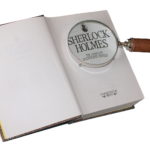 In some of my other novel studies, I have split the book into logical sections and have a comprehensive assessment after each particular section. 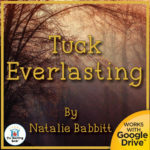 My Wonder and Tuck Everlasting Novel Studies are created in this format. All of my novel studies offer a Google Drive™ format to use with your students in addition to the printable format that is shown above. This allows you to use novel studies in a 1:1 classroom, to save paper, and to easily engage students that are absent. 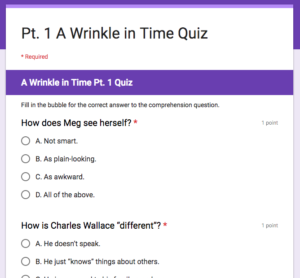 The assessments are included as multiple-choice questions in a Google Forms™ format so that they are self-grading. 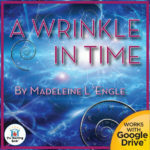 Here’s an example page from the Google Drive™ format of my A Wrinkle in Time Novel Study. 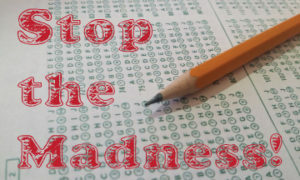 The key, in my opinion, is not to overdo the testing. 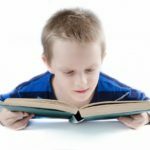 You just need to be able to assess if the students are understanding what they are reading and that can easily be done in so many different ways that aren’t paper and pencil testing. 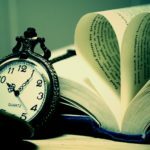 Don’t kill the love the student is developing for the book you are reading! 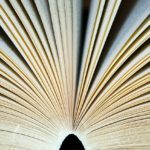 I hope this series has been helpful to you in the planning to use novels in your classroom. I promise you will not be sorry and you may just be the spark that takes your student on a lifetime love of reading! 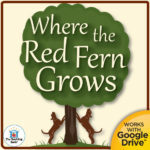 You can find Where the Red Fern Grows Novel Study, Wonder Novel Study, Hatchet Novel Study, Tuck Everlasting Novel Study, and A Wrinkle in Time Novel Study that are mentioned above in my store. 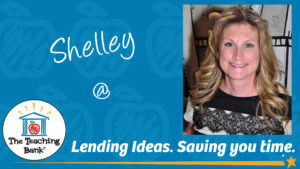 I also offer over 90 titles ranging from grades 1 to 8 where I am sure you’ll find something to engage your class in some deep reading. Sadako and the Thousand Paper Cranes is a historical novel set in Post-WWII Japan written by Eleanor Coerr. This is a wonderful book to use for a novel study, literature circles, book clubs, or individual study in the classroom or home school. Sadako and the Thousand Paper Cranes was first published in 1977 and is based on the true story of Sadako Sasaki. Sadako and the Thousand Paper Cranes is a thoughtful book that helps students see the other side of war, both the effects on innocent citizens and in the point of view of the “enemy”. Sadako Sasaki was a toddler living near Hiroshima, Japan when the United States dropped the atomic bomb on the area in 1945. When Sadako was 12 years old she was diagnosed with the “Atom Bomb Disease”, Leukemia. Sadako was inspired by the Japanese legend that one who created a thousand origami paper cranes would be granted a wish. Her wish was to survive. Sadako worked hard to create her paper cranes but sadly succumbed to the disease. 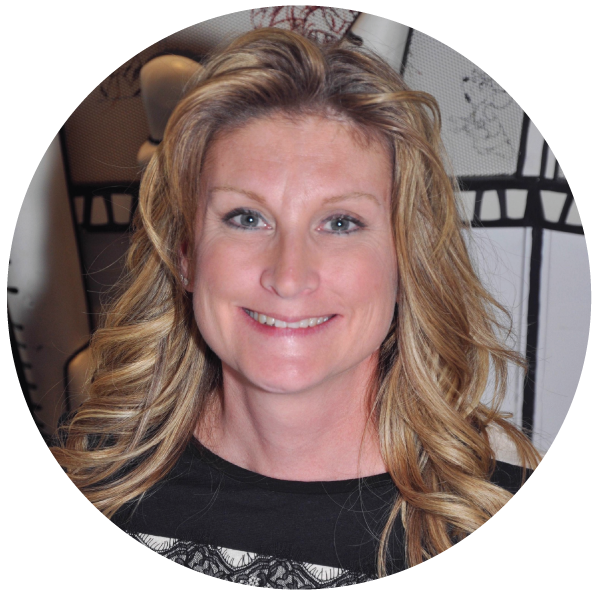 Her family and friends worked to accomplish her goal after her death. Research the dropping of the atomic bombs on Hiroshima and Nagasaki during WWII. Investigate Atomic and Nuclear energy. Research radiation and its links to Leukemia. 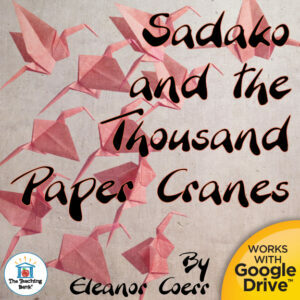 I offer a complete novel study to accompanySadako and the Thousand Paper Cranes for use in the classroom or homeschool. The unit includes both a printable format and a Google Drive™ format for use in a paperless classroom or with Google Classroom. 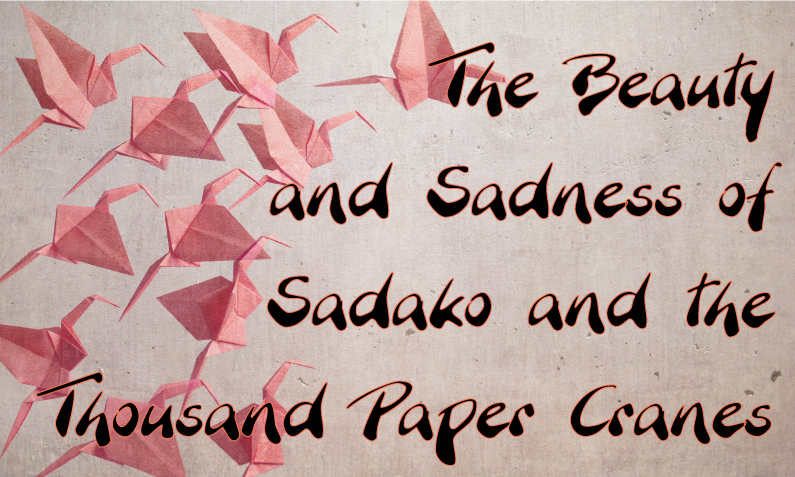 Sadako and the Thousand Paper Cranes is an inspiring story of friendship, empathy, and perseverance despite facing the greatest odds, and is a great tie to History.